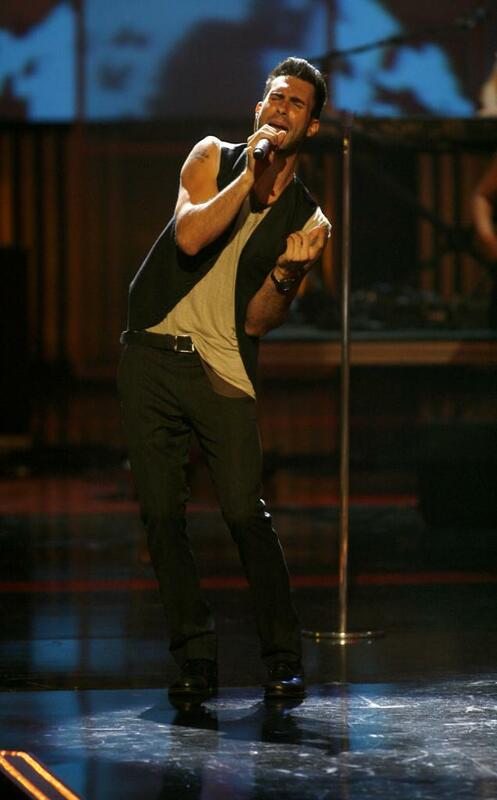 Adam Levine was chosen as People Magazine’s 2013 Sexiest Man Alive. Who’d have thought Blair Waldorf and Seth Cohen would find true love together? Leighton Meester of “Gossip Girl” and Adam Brody of “The O.C.” are engaged. Best of luck to the happy couple, and here’s hoping the marriage has considerably less drama than a CW show. Amid cryptic tweets and a press conference scheduled for Thursday, Monty Python member Terry Jones has confirmed the beloved British comedy troupe will reunite for an upcoming show. The current members last performed together in 1998, but this reunion proves that like a certain parrot, they weren’t dead. Just … resting. And probably pining for the fjords. Everyone’s favorite silver fox has renewed his contract with CNN. Anderson Cooper will return to the cable news channel through the 2016 presidential election, guaranteeing us at least three more years of that glorious giggle.